Rochester Professional Consultants Network - RPCN Summer Fun! Join us for a fun night of beer and bourbon tasting! RPCN Summer Fun! Join us for a fun night of beer and bourbon tasting! We meet the limo bus at Pittsford Plaza at 5:00 p.m. and depart at 5:30 p.m.
We will first visit the Black Button Distillery for a tour and bourbon, beer & wine tasting ($5 additional fee for tasting). 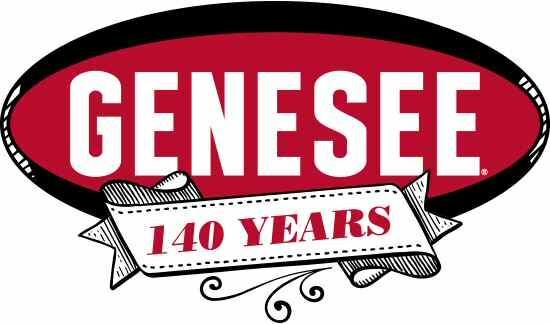 Then at 7 p.m., we will have a tour at the Genesee Brewery with dinner to follow. We are all on our own for purchasing dinner. Expect to be dropped off at Pittsford Plaza at 9:30 p.m.
Due to the limo size, we are limited to 30 people attending this event so sign up early!